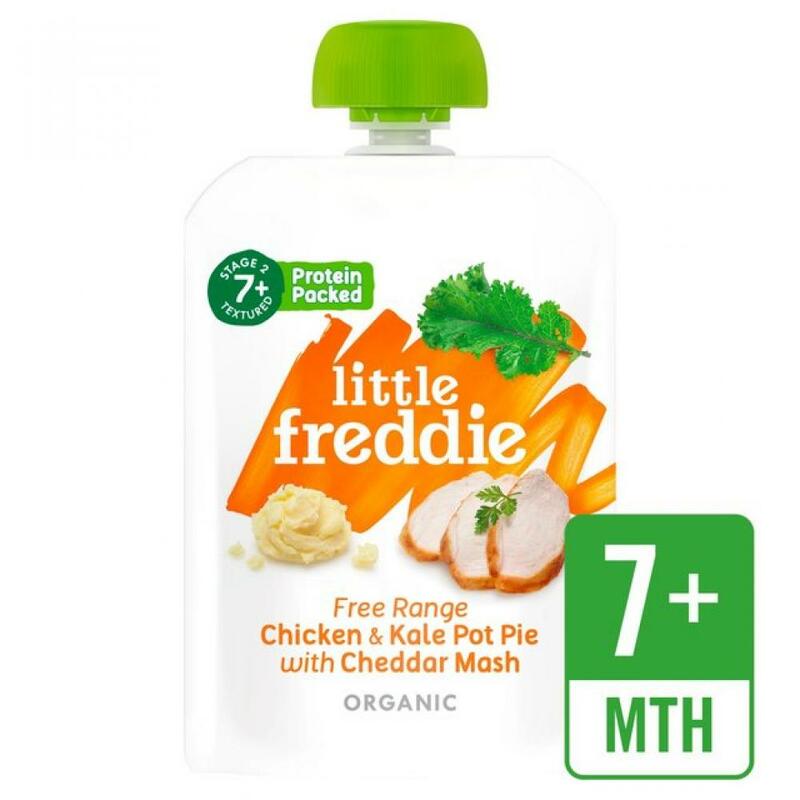 A creamy base, real stock, mild cheddar cheese and a medley of vegetables - genuinely tastes homemade! 20% of each meal is free range chicken. High quality protein for you little one! No GMO. No added sugar or salt. Great for palate development with a fork mash texture and soft pieces of kale.